Everyone interprets ‘Lent’ in different ways depending on their religious beliefs. Whether it is solely about GOD and what he did in order to save us, or gaining control over sins and failings, by praising for cure or purely just restricting yourself from bad habits to help you lose weight. Personally, although I went to a boarding school founded by Henry VIII and attended chapel every morning before school, I am not 100% dedicated to Religion. However, each year I always feel I must take part in giving something up for Lent to show I do care – and this year I am battling with restricting myself from my morning caffeine hit and Chocolate. After a week and a half, my craving for a cuppa and a large helping of Chocolate digestives is starting to take its toil – but I will resist temptation. According to a Twitter survey Chocolate was ranked at No1 as the top chosen treat to give up for lent. It is in fact a challenge because it’s addictive and comes in many forms of sweet foods, not just in a bar. So to help you with your cravings I am giving you some ideas to keep you motivated for the next 5 weeks. To curb that chocolate desire, Peanut butter and apple is a fantastic combination. It is a great source of protein from the peanut butter and the apple acts as the sweet substitute from chocolate. Peanut butter goes with almost any fruit. Delish! Ranked No6 is social Networking sites. Everyone is become wrapped up in these sites and it is affecting the way people socialise. I actually saw an article the other day about a Man ‘divorcing his mobile phone’ because it was getting to the point where his mobile phone was getting in the way of his family. Why not read instead of flicking through FB. I have just started to re- read the 50-shades trilogy. Ranked No10 is Fast Food. There are so many ways to eat take away style foods in the comfort of your own home. A healthier alternative to Pizza is a pitta bread pizza- tomato puree, light mozzarella and then a side of Chicken Breast. This is tasty and a fraction of the calories. Similarly with burgers and Chips – purchase the ingredients and whip up the same tasty foods without breaking your lent and motivating you to eat better. Ranked at No29 is Smoking. 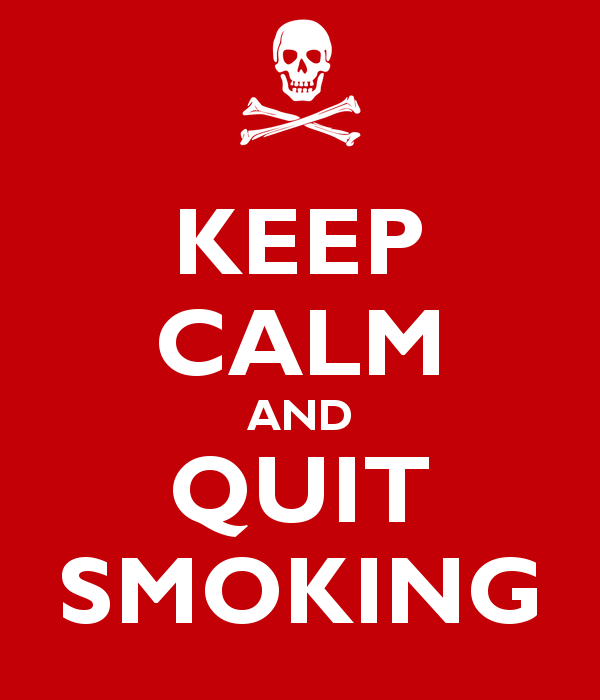 Personally I think more people should use Lent as an incentive to give up smoking, as it is one of the most harmful habits anyone can take up. Nowadays there is so much help available to guide you in your process, especially on the NHS. If any readers have chosen to give up during lent, then congratulations because it has been stated the first week is always the most difficult. A huge thumb up to everyone involving themselves with lent – Keep going!